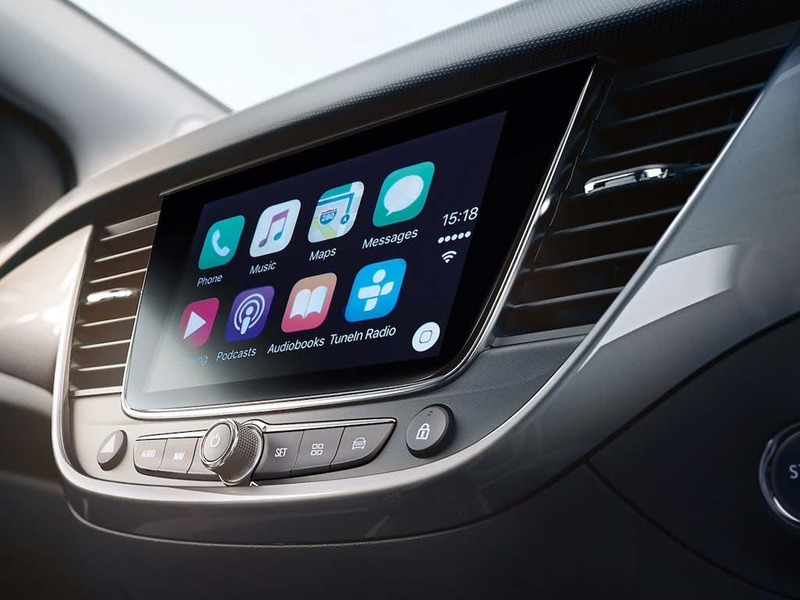 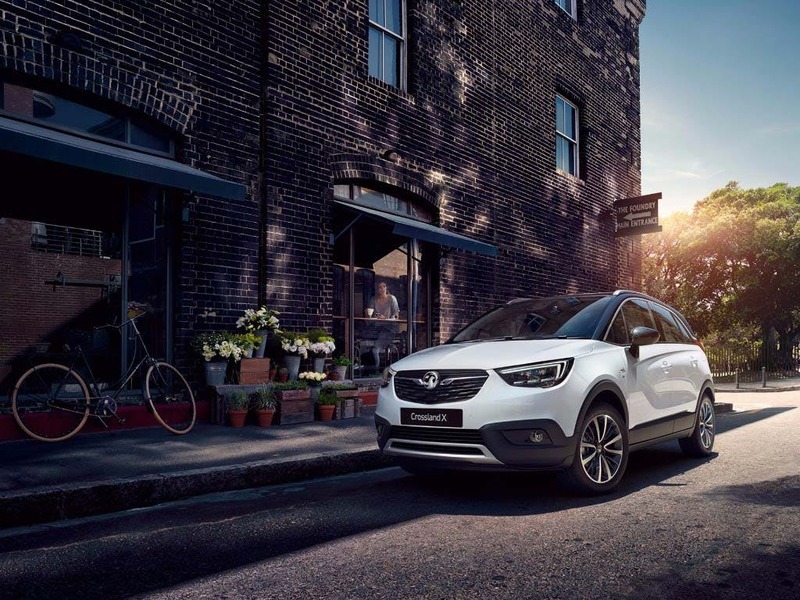 The brand new Vauxhall Crossland X is a compact and flexible SUV that balances functionality and style perfectly. 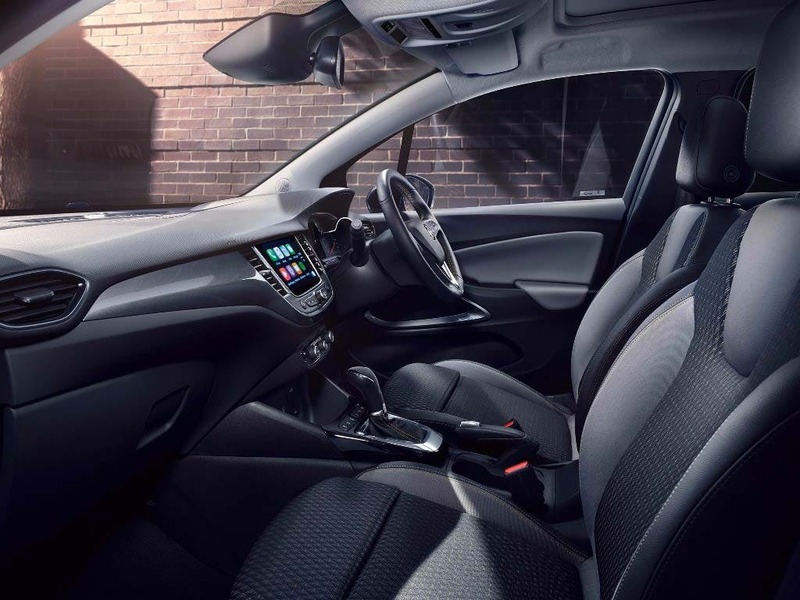 The bold design gives it a compact, rugged appearance and the stylish two-tone floating roof means you’ll be turning heads everywhere you go. 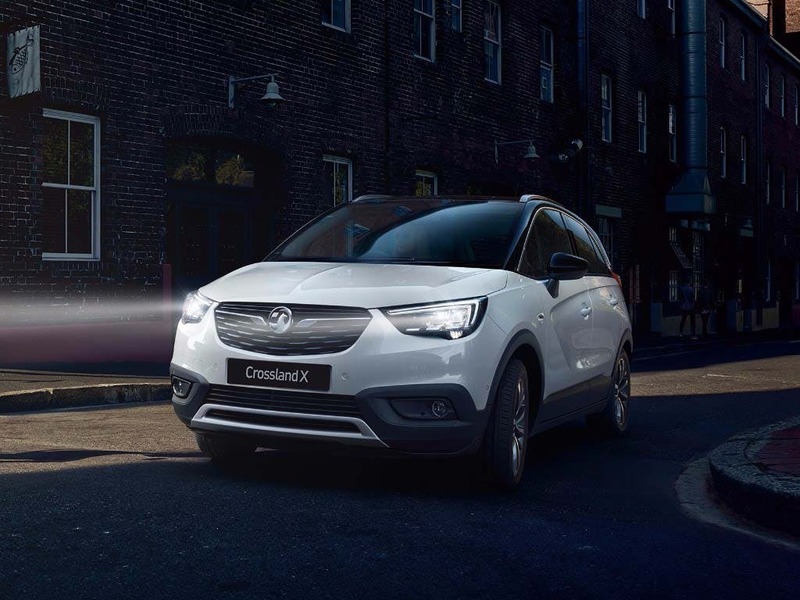 Browse through the new Crossland X Motability deals available at Pentagon today. 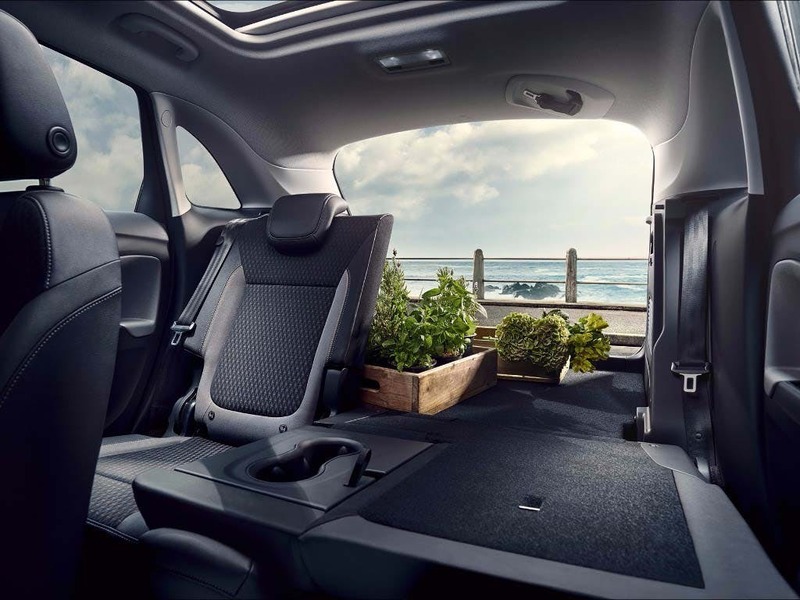 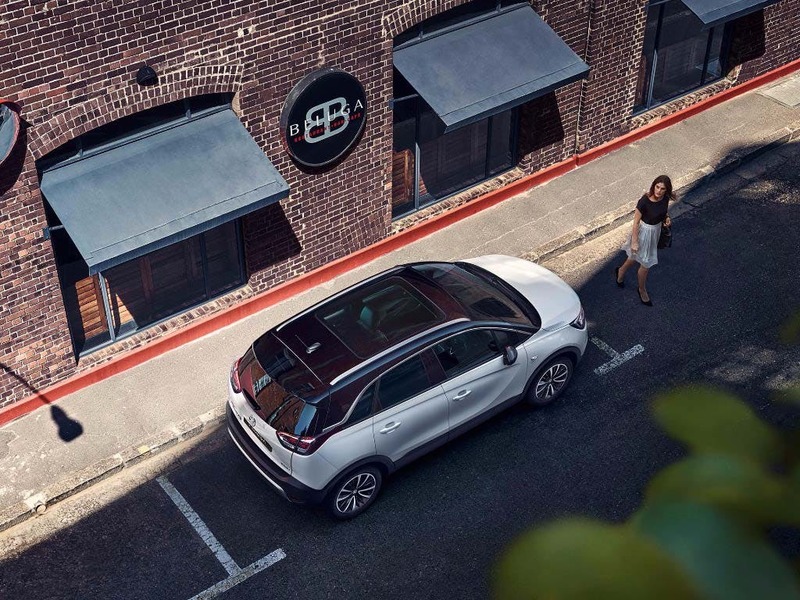 Bring the whole family down to your nearest Pentagon Vauxhall showroom to find out just how well the new Vauxhall Crossland X SUV can fit you and your lifestyle. 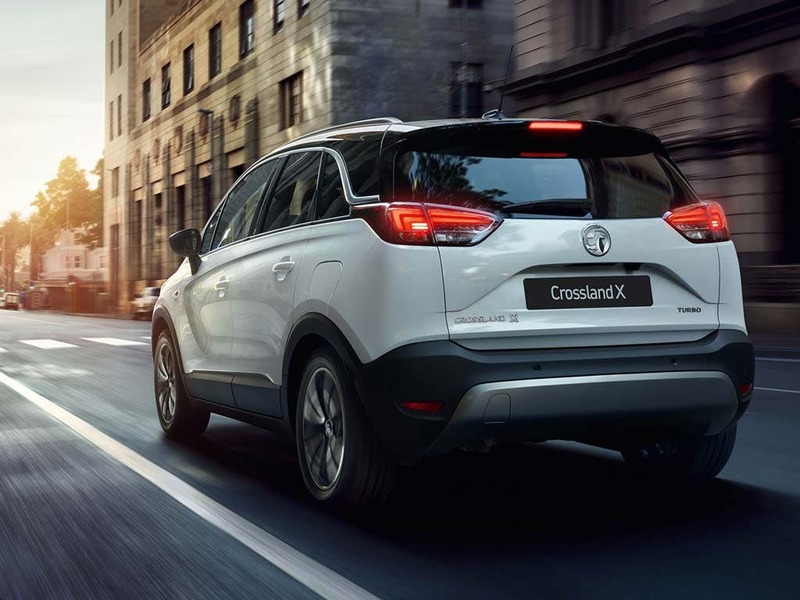 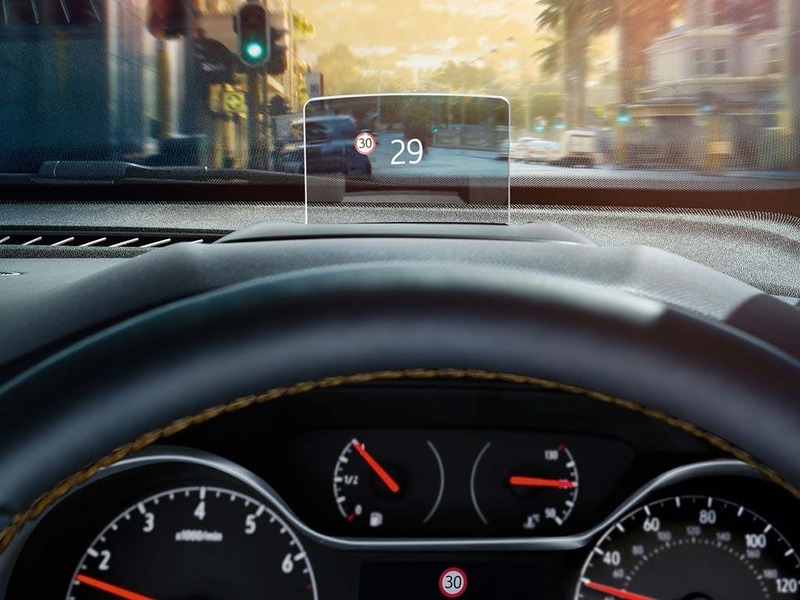 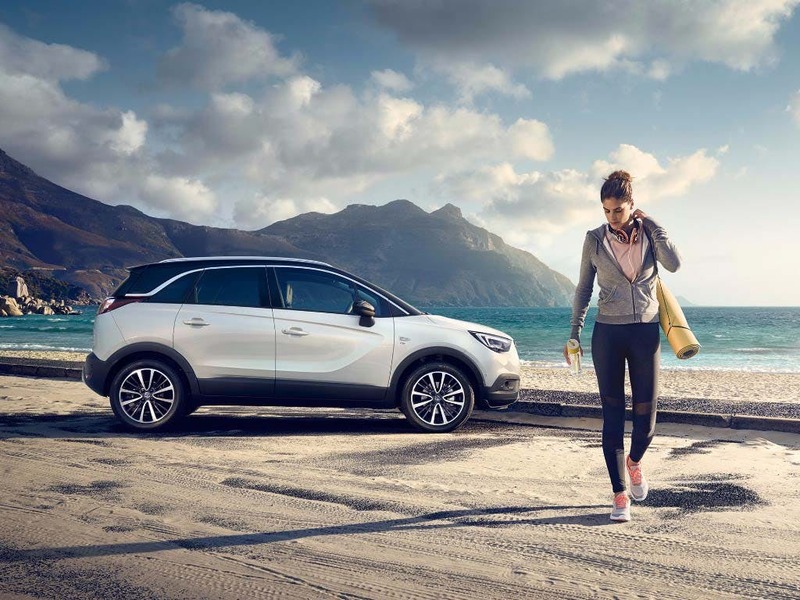 The Vauxhall Crossland X scored 5 for overall safety with EuroNCAP.